Nina Ricci Perfume Gift Set - Fragrance Direct(*) I'm always looking for a new perfume as I've used the same perfume for a while now and fancy a change! 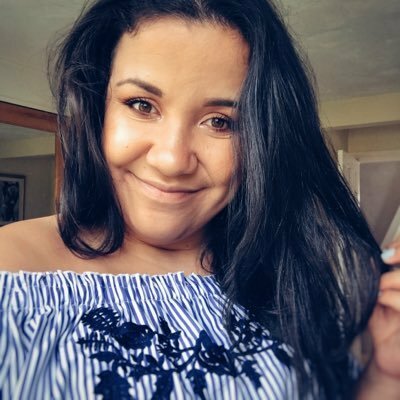 It's really hard to actually pick a perfume you like without going around Boots/Debenhams/Fragrance shops a million times and feeling like every perfume has the same smell. I now rely really on reading good reviews on blogs as to whether a perfume is worth going up to in the store and smelling! Nina Ricci Perfume Gift Set - Fragrance Direct(*) After reading so many reviews online about this perfume and smelling it in my local Boots I knew this was a fragrance I had to add to my collection! It's got notes of grapefruit and mandarin and it just smells divine! It's got quite a long lasting power too, it'll last easily from about 3-6 hours which is really good. I think this sort of perfume is a great gift for a sister/girlfriend for christmas and it smells amazing! What do you think of this perfume? What perfume are you lusting after this year? 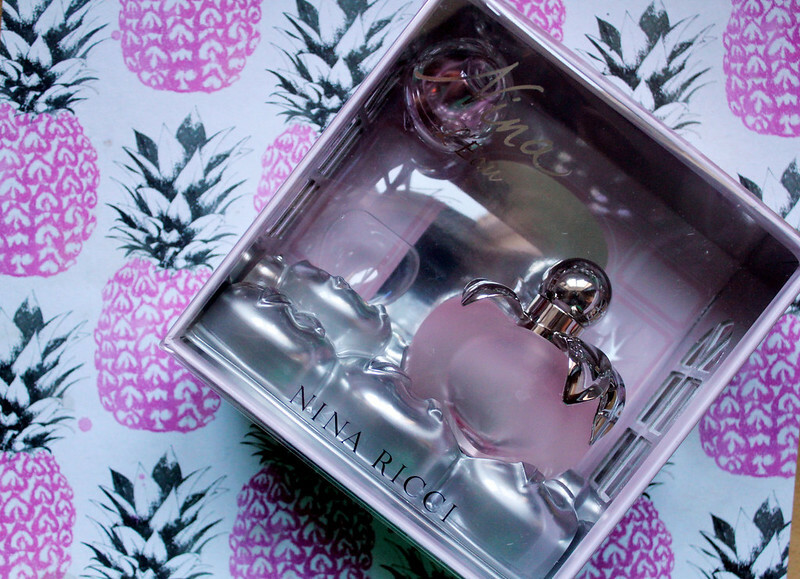 I absolutely adore Nina Ricci's scents, so gorgeous. 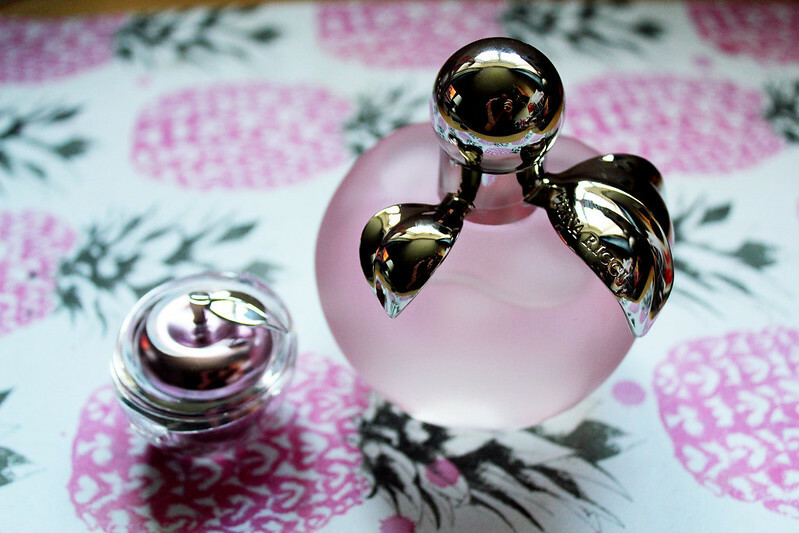 How gorgeous is that bottle too! I would love to try this, it sounds like it smells amazing! I love their bottles, they are always so pretty !